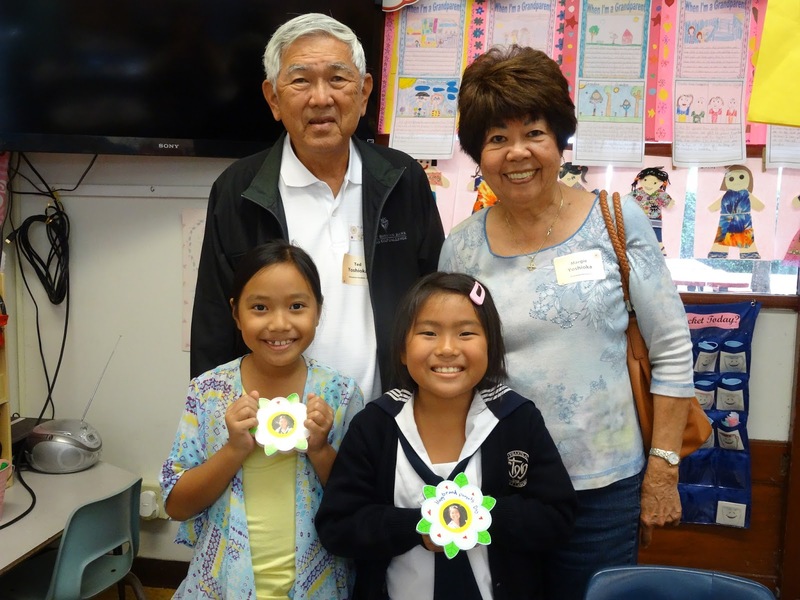 In honor of the vital role kupuna play in the lives of their grandchildren, the Academy staged its annual Grandparents’ Day celebrations on November 19 and 20. 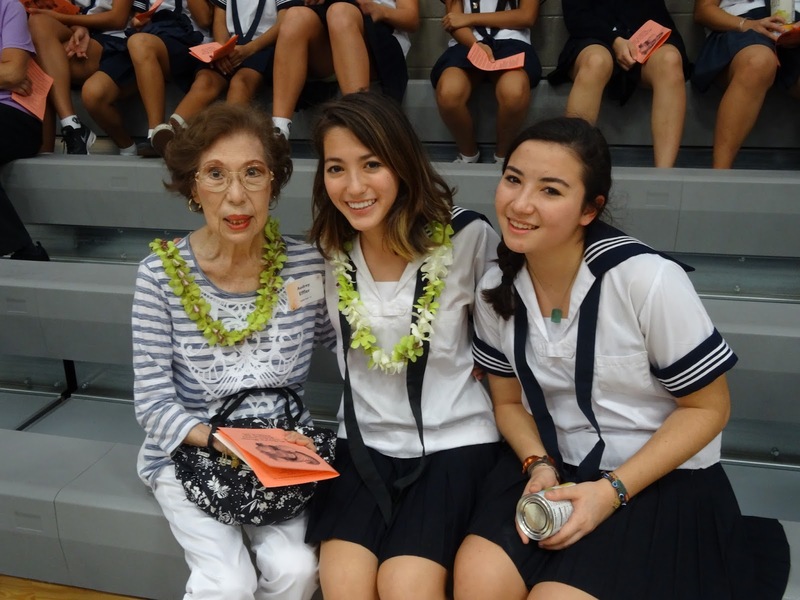 Over 700 grandparents visited campus during the festivities and spent quality time with their granddaughters. On Thursday, students in grades seven to 12 hosted their grandparents during the “Share Our Blessings” prayer services in the Gymnasium, before heading off to classrooms for fun games, activities and refreshments. On Friday, grandparents of students in grades Junior Kindergarten to six were treated to a myriad of activities, including class videos and songs in their honor to weaving place-mats to more formal programs. 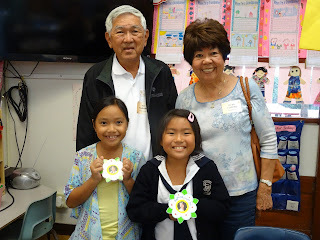 No matter what their class’ activity was, the students were thrilled to honor their grandparents and share quality time, in class, with them. Thanks for ones marvelous posting! I seriously enjoyed reading it, you could be a great author.I will always bookmark your blog and will eventually come back down the road. I want to encourage you to continue your great work, have a nice afternoon!